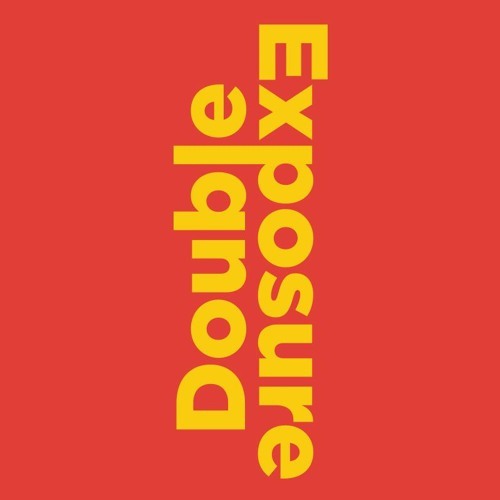 "Double Exposure: Edward S. Curtis, Marianne Nicolson, Tracy Rector, Will Wilson" features 150 images by a historic photographer, alongside immersive experiences from three contemporary artists. Across a spectrum of media rooted in lens-based processes, all four artists contribute to a complex and ever-expanding portrait of Native America. This is a descriptive audio tour of works from the exhibition, specifically for people with low or no vision.